Our annual celebration of springtime for all the family. 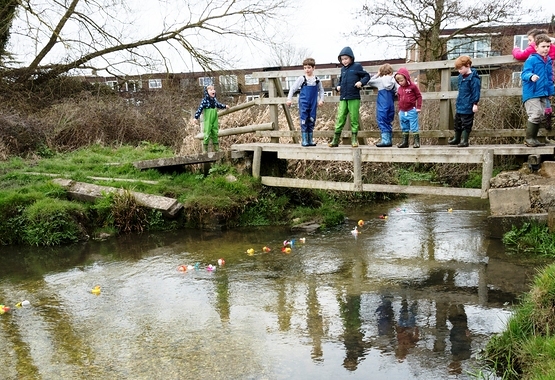 First, we will decorate our ducks to make them stand out from the crowd and then we will all walk to the stream in Fishbourne Meadows for the race. Our ducks are specially made for racing and will stay upright. Bring a snack for elevenses, coffee available. Fee: £5 per duck (you may have more than one) for all ages.